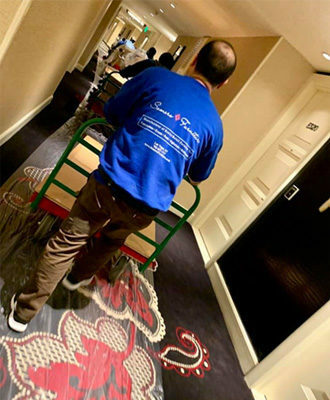 Innovative space planning to accommodate maximum seating was the challenge specified for Vanity Nightclub, a swanky venue in the Hard Rock Cafe Casino. 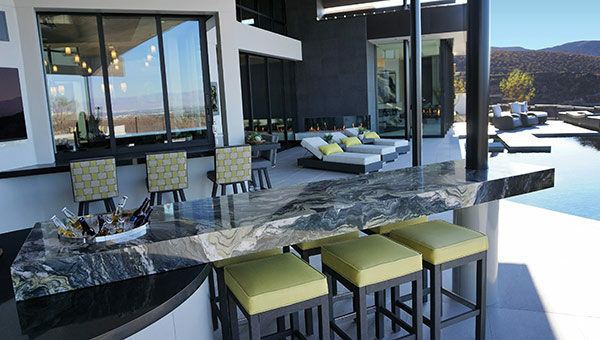 Somers Custom Furniture, designed, manufactured and installed these stunning custom banquettes. Rich velvet, adorned substantial tufted backs, used as privacy dividers for intimate groupings, allowed for maximum seating while providing unparalleled comfort. The vibrant energy and captivating decor proves Vanity to be a favorite destination for nightlife. 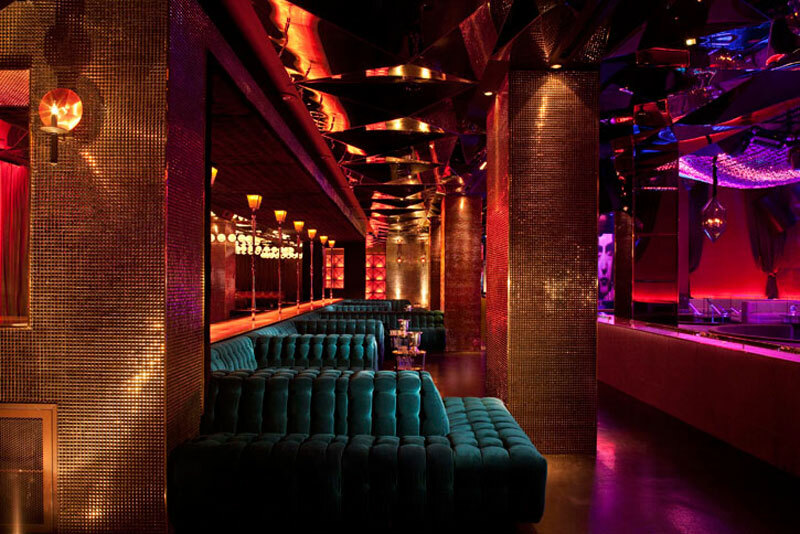 Custom tufted upholstered seating in a rich blue-green tone in contract grade velvet becomes a statement piece contrasting with the jewel toned decor of the nightclub. Custom build tufted upholstered stiletto proof seating in contract grade velvet for night club use.